This birthday falls solidly into the category of “who knew? !” Japan’s 3rd largest company, Nintendo, hits a whopping 130 this year. Those of you who thought Nintendo was born the day Mario hit the scene are sorely mistaken, the Nintendo brand was created way back in 1889 as a playing card company. Although its origins are even older, Mastercharge became Mastercard in 1979 partly to allow for debit card inclusion under the same name as the credit card brand. 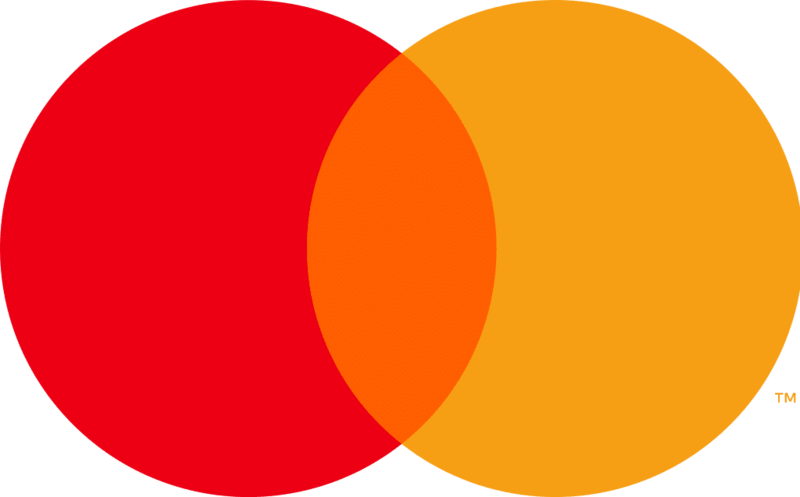 And in a surprise step in the evolution of its branding, Mastercard recently announced that they would be removing the word “Mastercard” from their logo in certain contexts, and stated that they “…are excited to see the iconic circles standing on their own”. 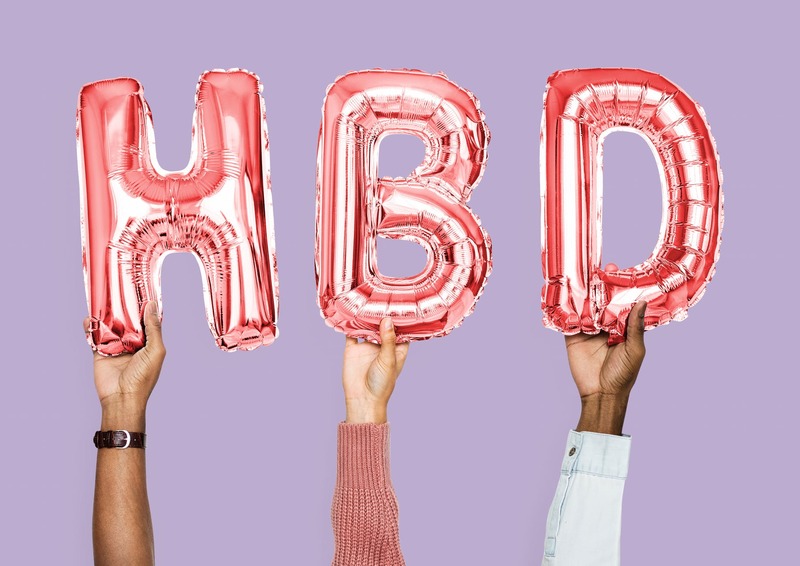 Twenty years ago the digital age opened the door to new ways of tracking interactions with customers, and Saleforce developed a CRM platform go-to for big brands. 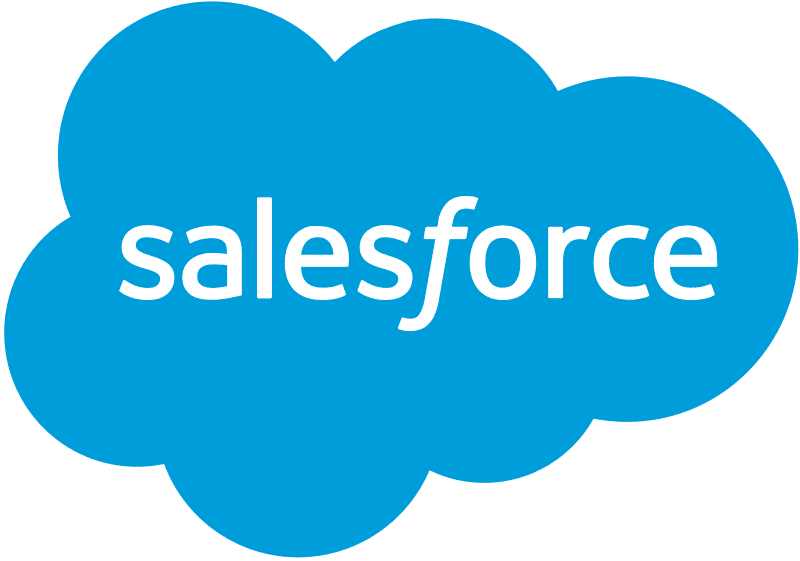 Note: Although the company revenue was $8.39B in 2017, CRM does not stand for “Creating Reams of Money”. Yes, us! 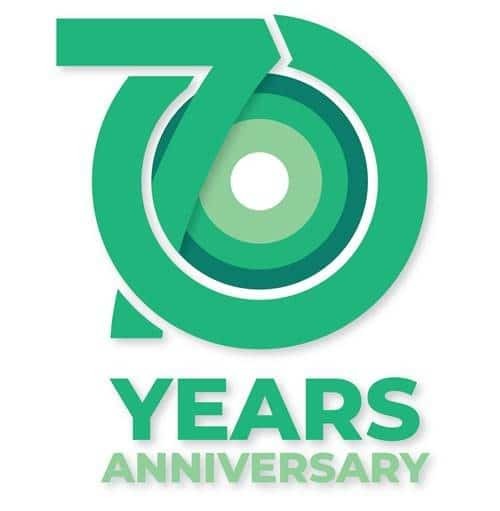 Corsearch begins its 8th decade as a leading brand establishment and protection company, providing powerful solutions for Trademark Screening, Searching, and Watching, and Domain Vigilance. Plus, in late 2018 Corsearch acquired Sweden’s Yellow Brand Protection, empowering the company to offer a world class solution in Online Brand Protection. At 70 years old, we’ve never felt stronger! 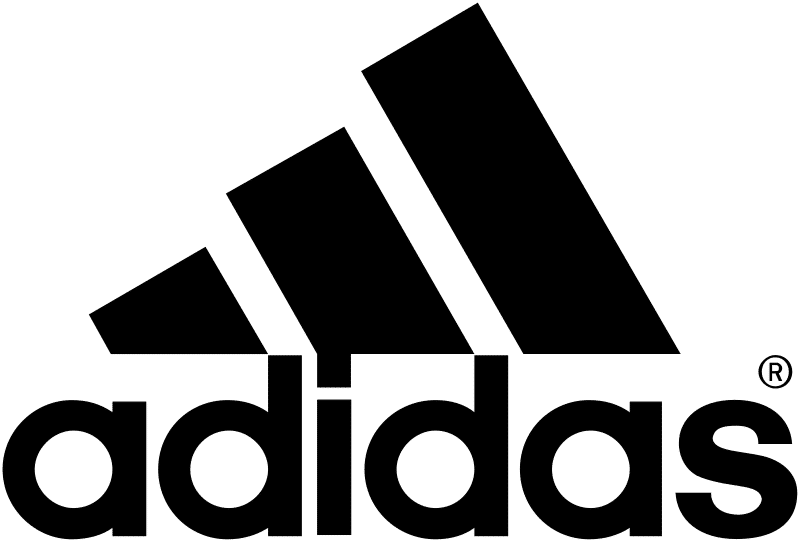 Adidas, whose logo we reported in June 2018 as having topped the 2018 Brandwatch Brand Visibility Report, is hitting a familiar anniversary this year…Same as Corsearch, Adidas turns 70! 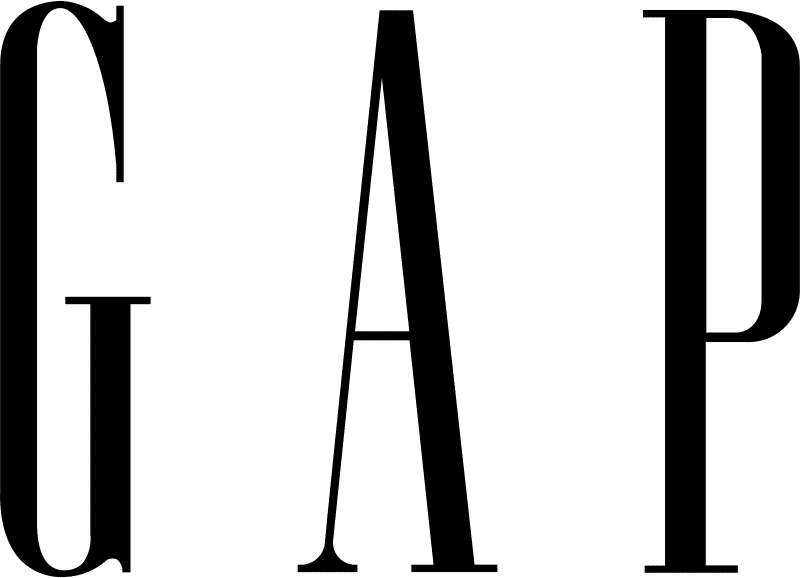 *The above-mentioned brands are noted for factual reporting purposes only, the listing of the brands does not imply any relationship with Corsearch or its related entities.